Spanish website Espabox.com reports the tragic death of German Guartos, who passed away in Colombia due to the injuries he received in a brawl. 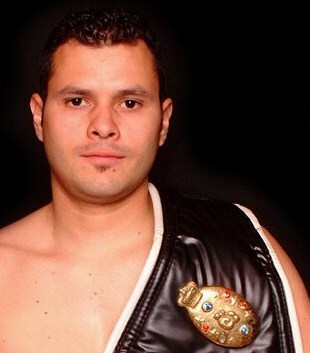 Guartos, 33, was Spanish amateur champ and turned pro in 99 and had good career winning the WBO Latin title at bantam but lost to Mahyar Monshipour and Michael Hunter in EBU title fights at superbantam. In 2006 at only 27 German walked away from boxing with a record at around 22-2-1-1.